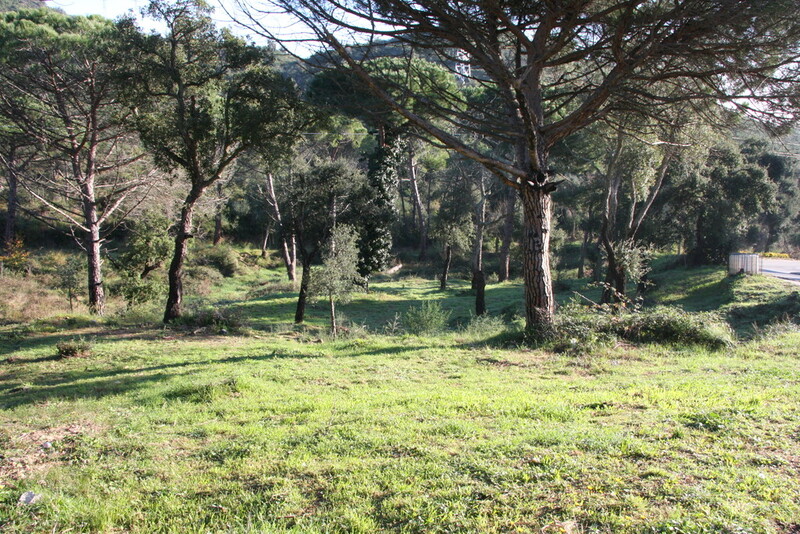 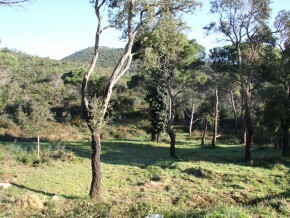 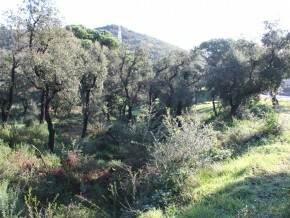 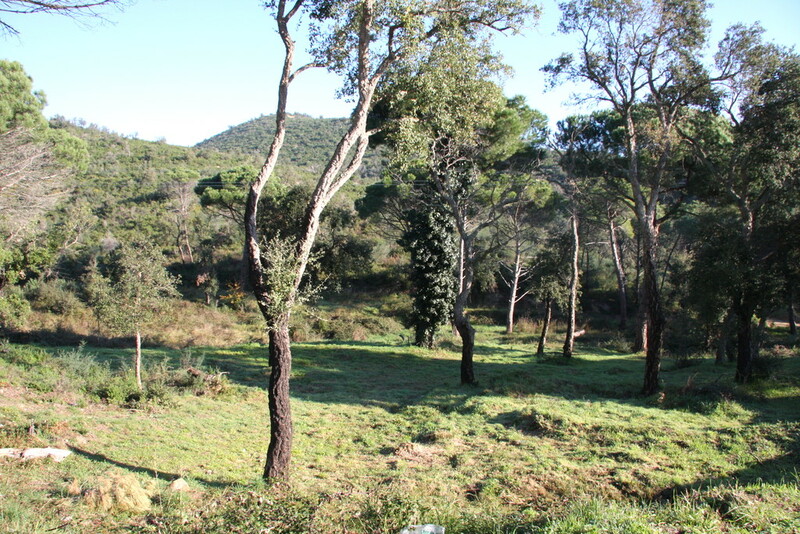 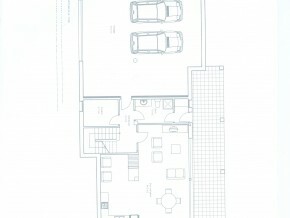 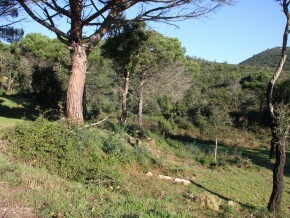 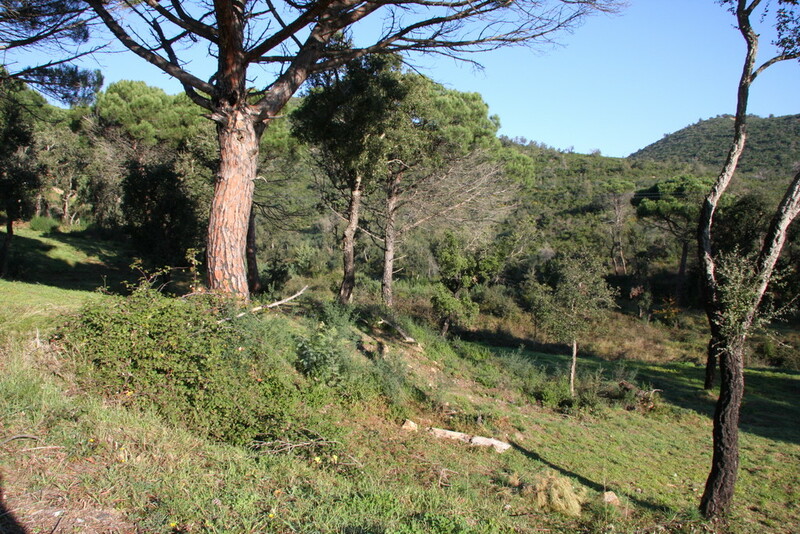 Three building plots at the entrance of ¨Mas Nou¨, Platja d´Aro. 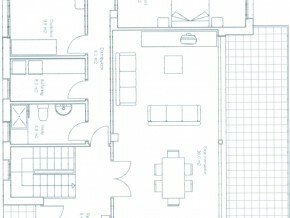 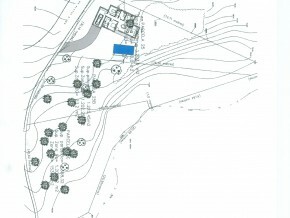 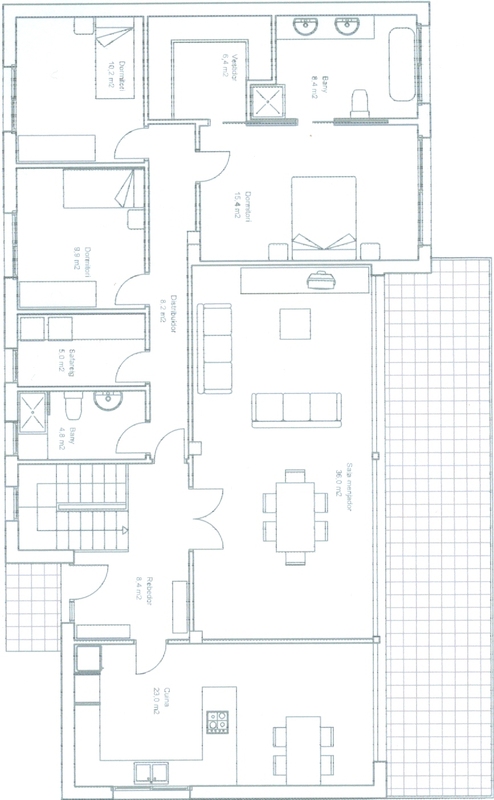 These plots are about 1.200m² each. 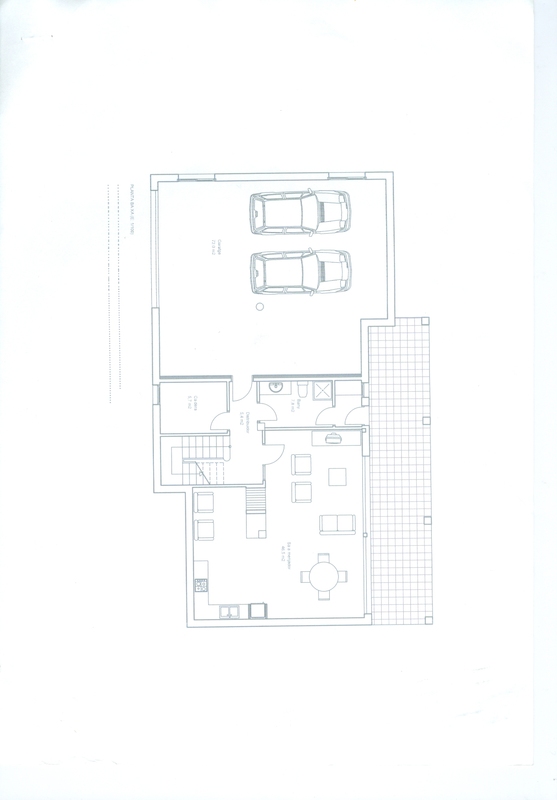 All plots are fairly flat. 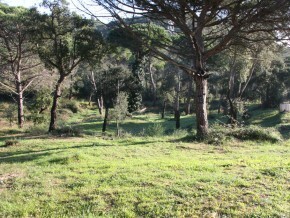 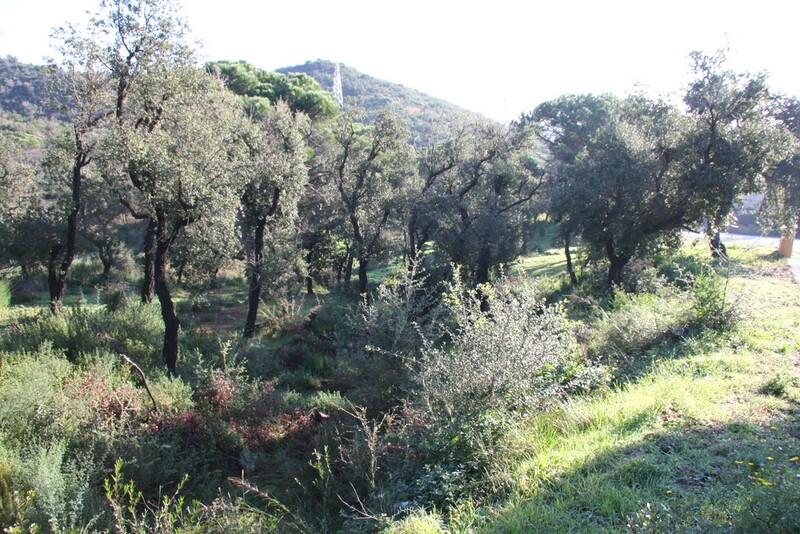 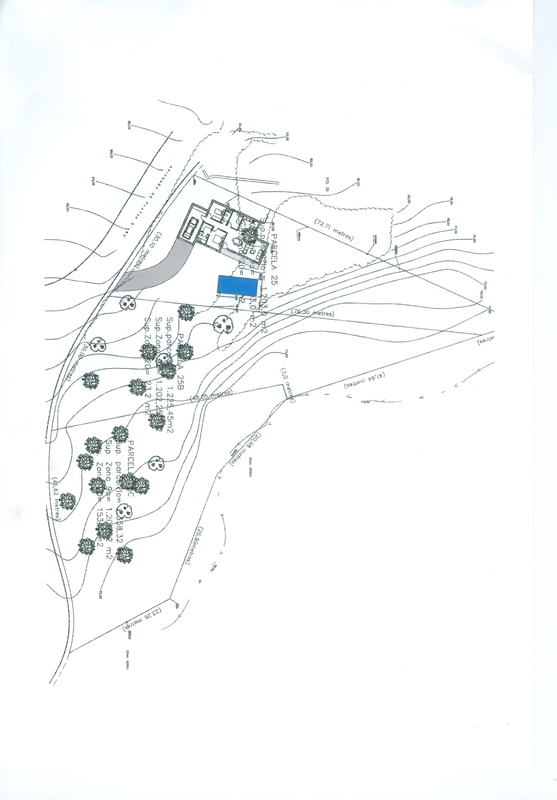 You have the possibility to buy a plot including a villa (350m2) with swimming pool.